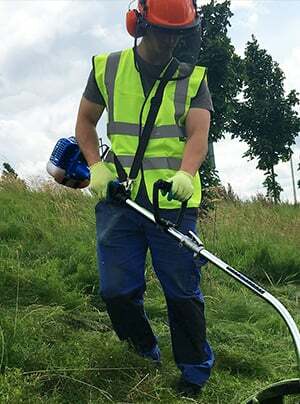 For a trimmer that has the power and performance to make light work of tidying your overgrown gardens, look no further than the SGS 52cc petrol trimmer. Our 2019 model takes the best features of our previous range and improves them with an easy start engine, improved bump spool, a new design harness, strengthened parts as well as a host of other upgrades. 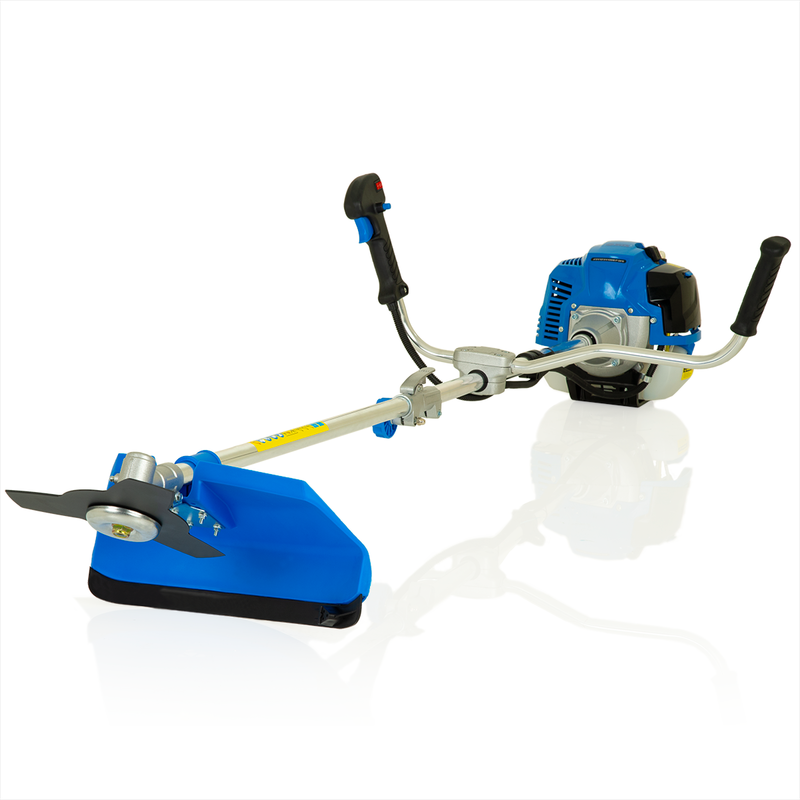 With this particular model you have a choice when it comes to cutting applications. 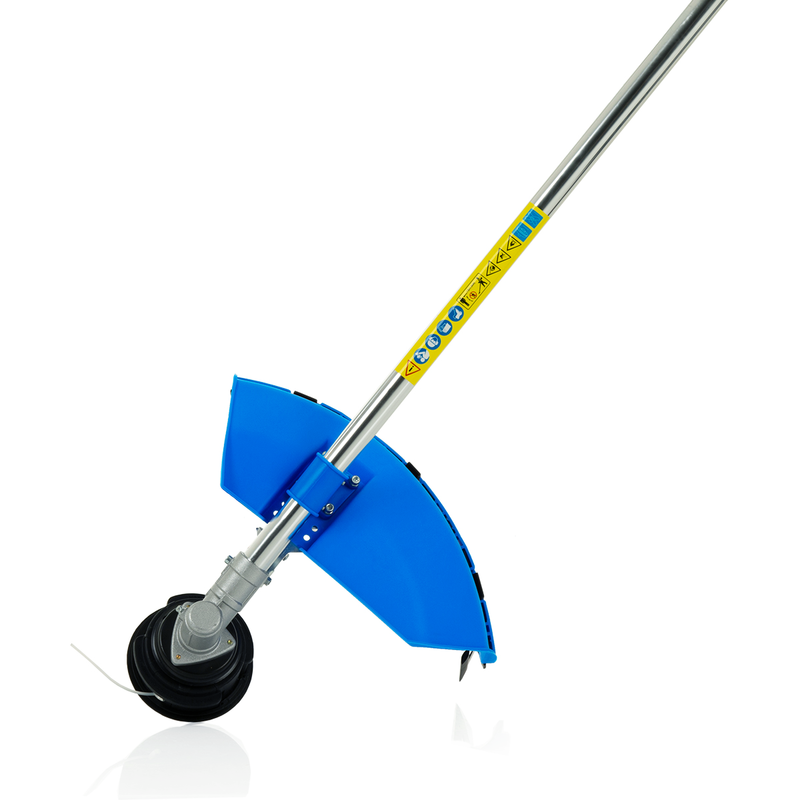 For lighter work such as quickly trimming your lawn’s edges, cutting through long grass and getting rid of unsightly weeds, the bump spool attachment is ideal. Redesigned for 2019 so refilling with trimmer wire is even easier now. You can also switch to the three pointed brush cutting head to take on tougher jobs. This winning combination of huge power with this cutting blade will effortlessly tackle thicker roots, shrubs, bushes and hedges, leaving you with a neat finish every time. Cut through and clear large areas quickly. 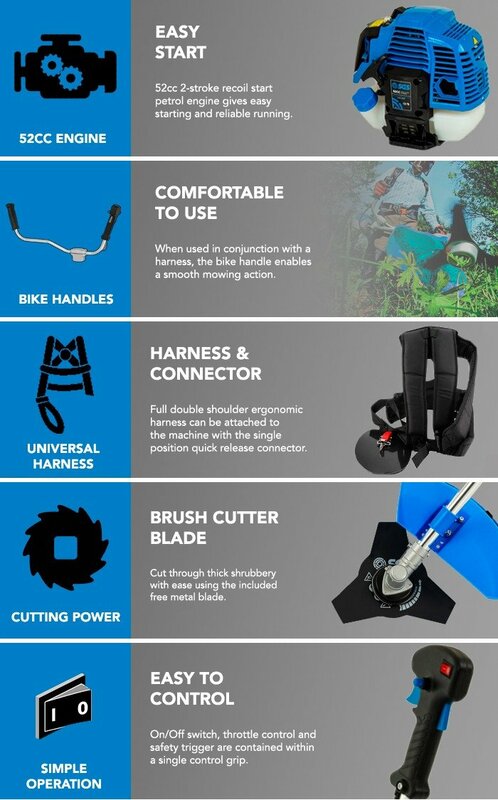 The lightweight design means you can handle the strimmer in a more controlled way, and the "cow handles" provide increased comfort and cutting precision. 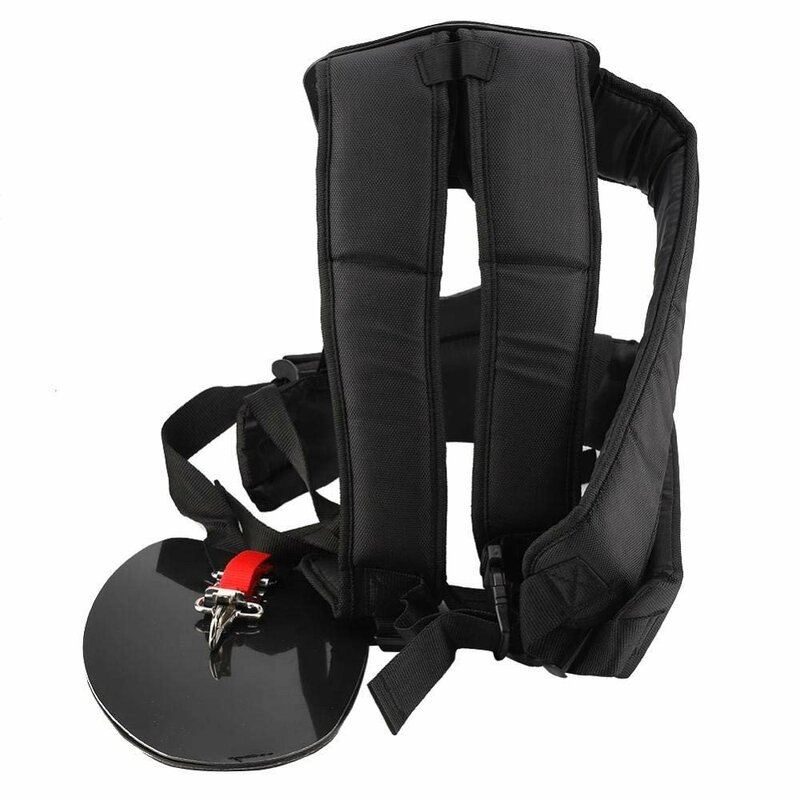 The single point adjuster makes for easy adjustment and the improved harness is not only easier to fit but also more comfortable, with extra padding and protection. The Bosch spark plugs they’re fitted with offer reliable ignition for every use. 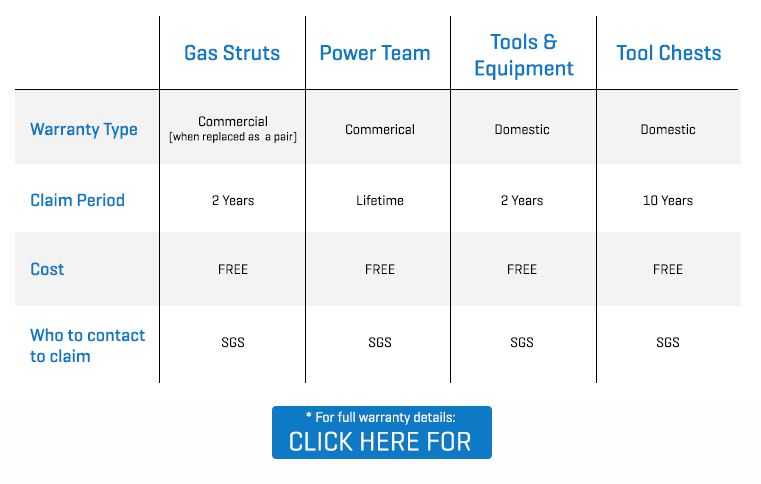 On top of this, SGS has a full range of spare and replacement parts for this strimmer including: spark plugs, cutting heads, and strimmer wire (available for purchase separately). This ensures you get a longer lifespan and ultimately more value for money with your strimmer. 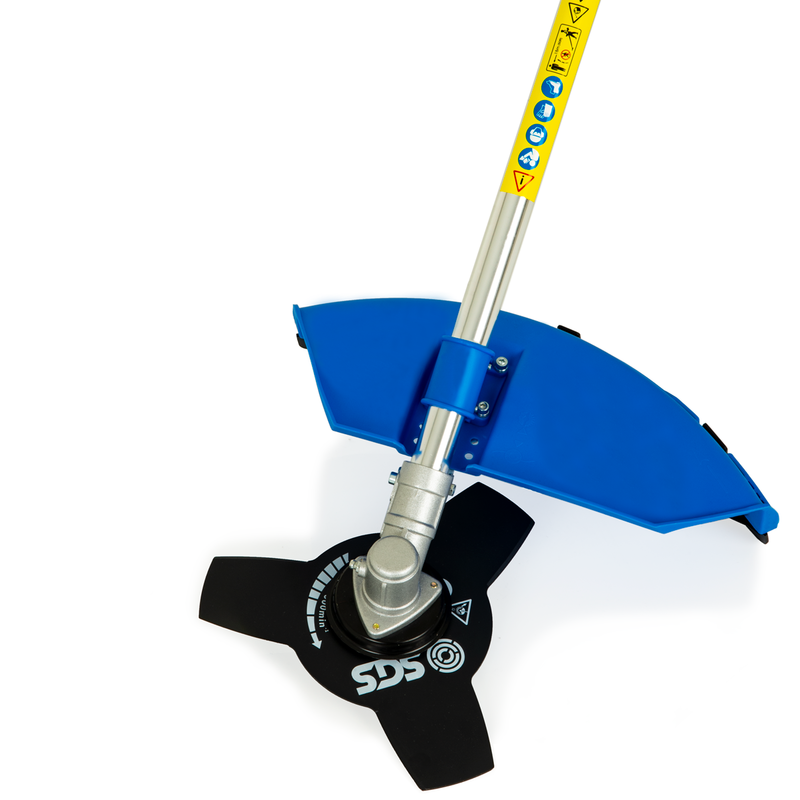 So for a first rate strimmer that won’t let you down, be sure to order your 52cc Petrol Strimmer from SGS today. Also if you have any questions, don’t hesitate to contact us and we’ll be happy to assist you. The trimmer line is 2.4mm (diameter), 2.4m (length). Please note that this strimmer is not compatible with the SGS 5 in 1 Cutting Multi Tool Garden Set accessories. 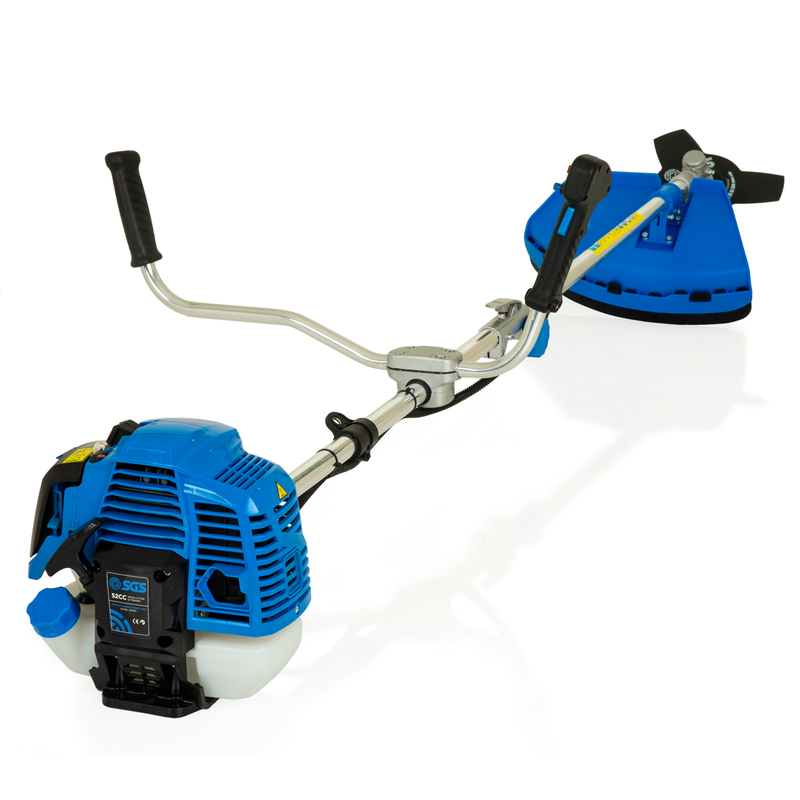 The strimmer will also require 2 stroke oil and fuel before use. 100% better than electric ones money well spent customer service very good. Will buy from you again. Really pleased with this purchase - a gift for my daughter, as I already own one. 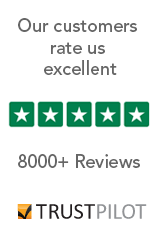 Brilliant service from SGS at a reasonable price. Next day delivery excellent. Thanks! 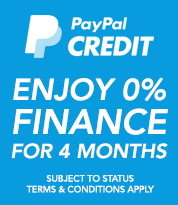 Been using for over a year now, no problems in using it. Would recommend. Just bought a chainsaw from sgs, very prompt delivery, and some good quality machine. 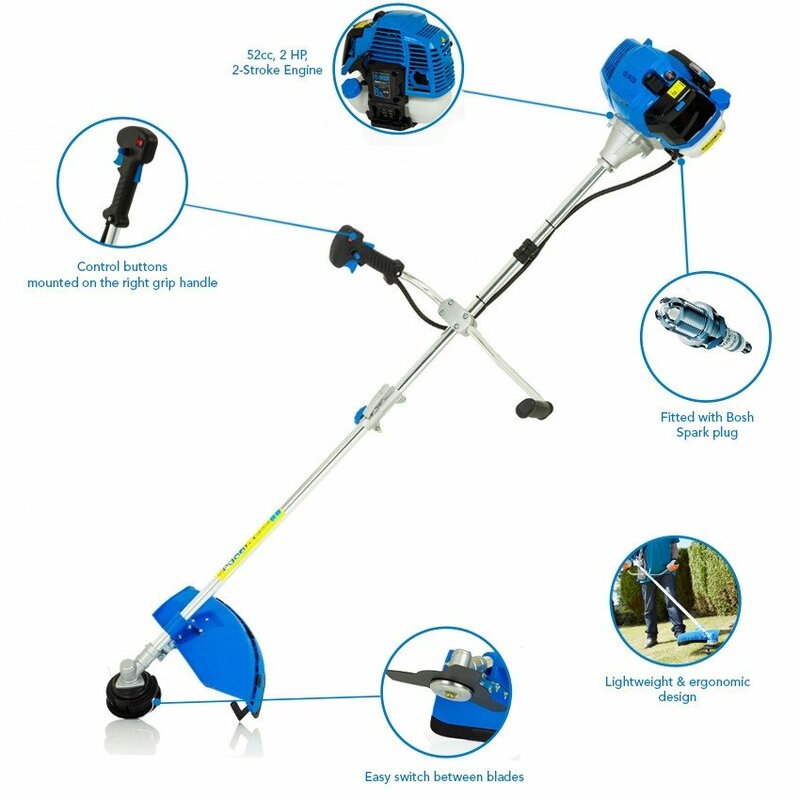 Fantastic value for money, ive had this strimmer for well over a year now and it preforms as well as it did when i first bought it, starts every time with no trouble.